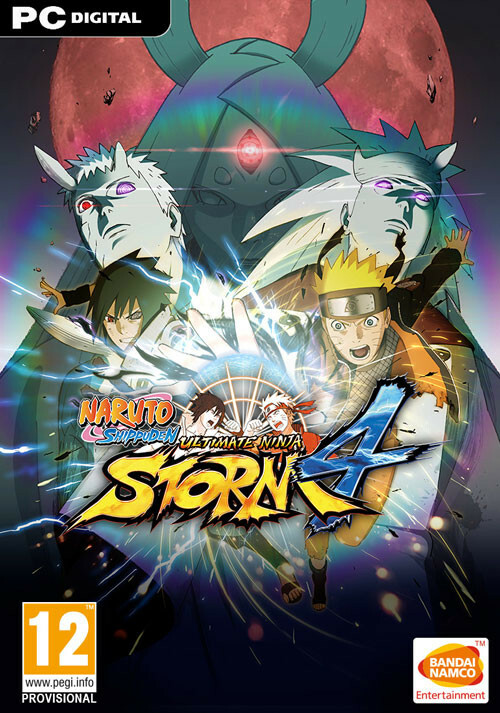 Buy NARUTO SHIPPUDEN: Ultimate Ninja STORM 4 as a Steam Key. 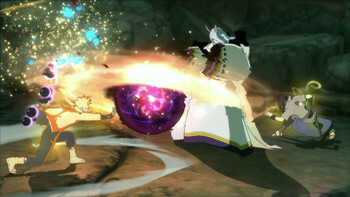 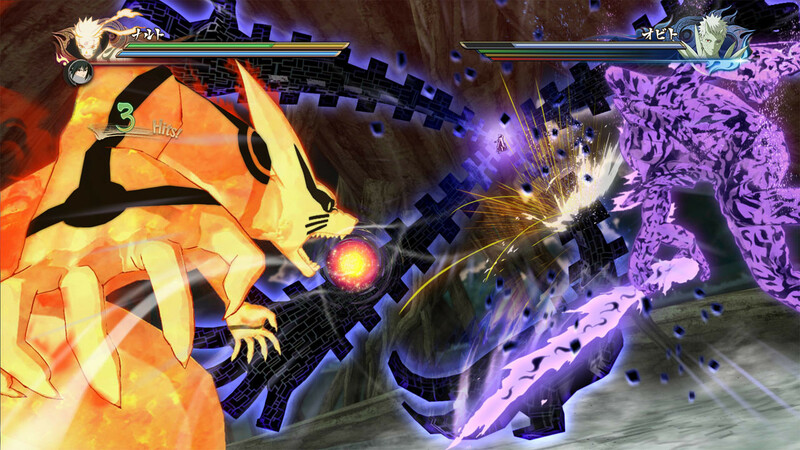 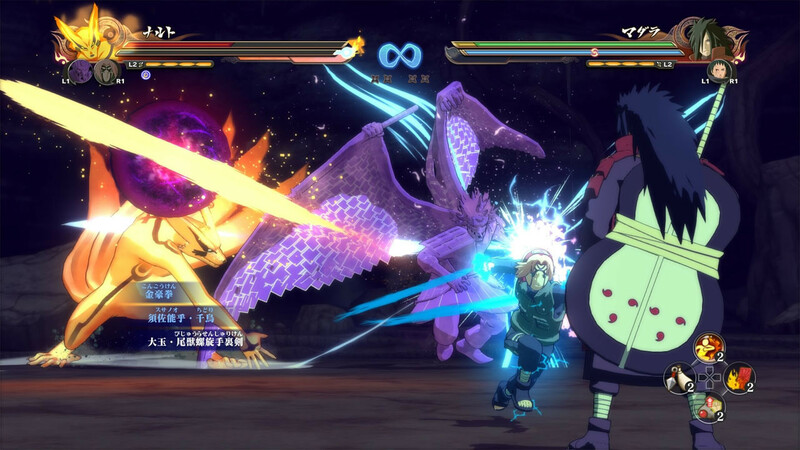 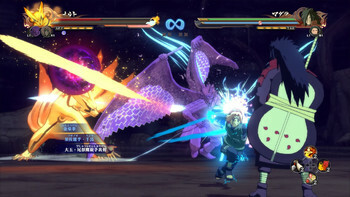 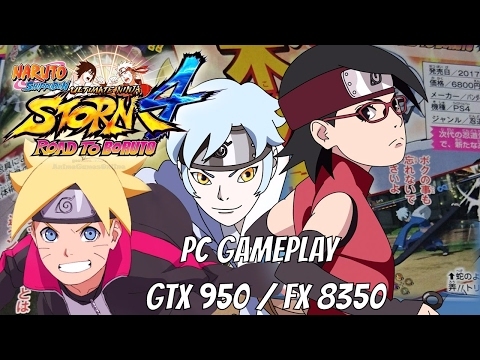 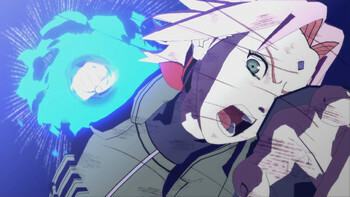 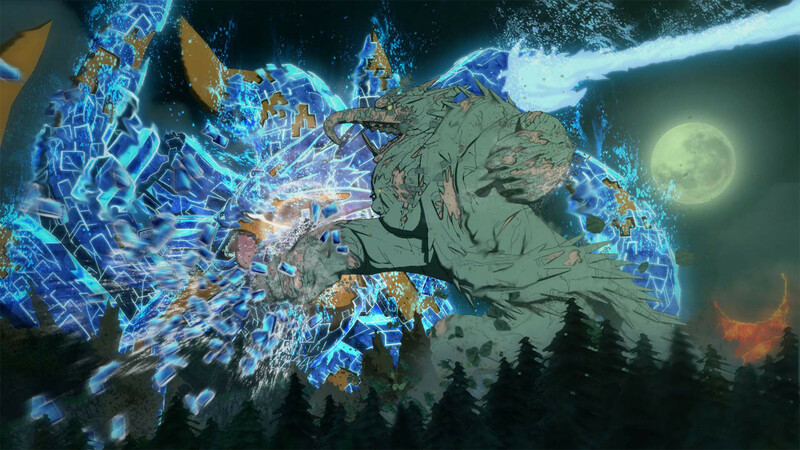 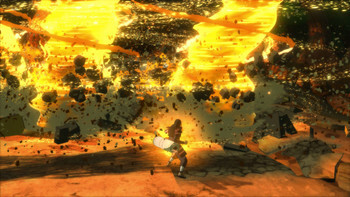 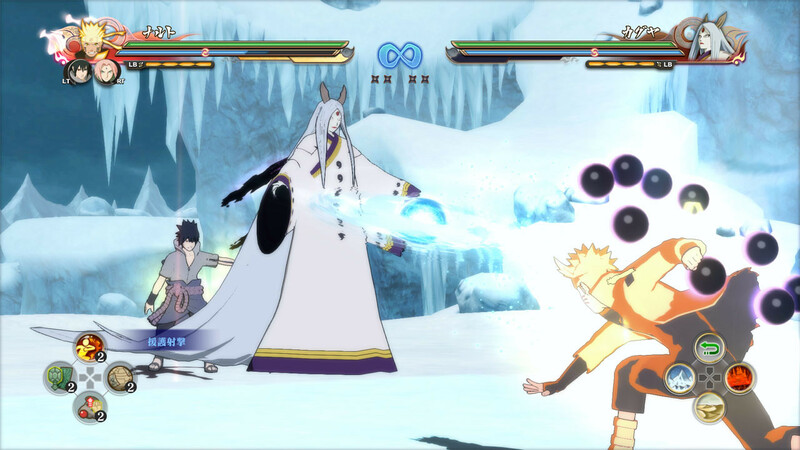 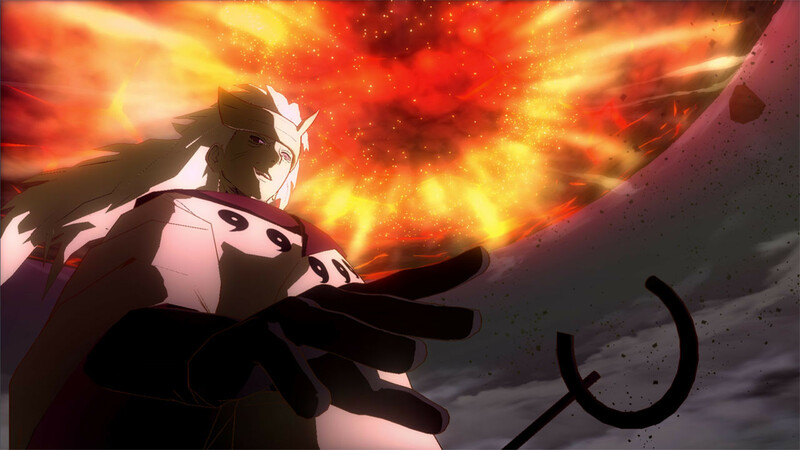 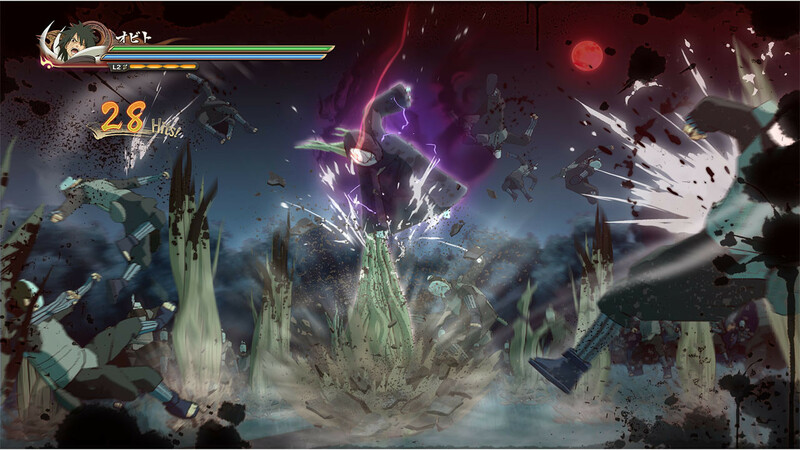 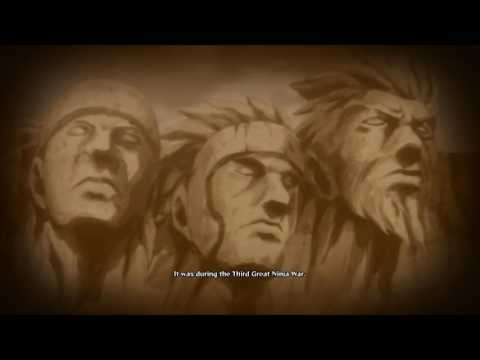 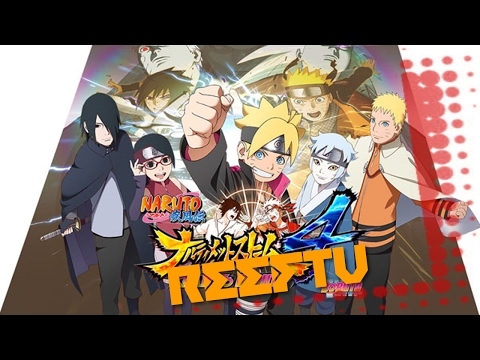 "A phenomenal fighting game that offers lots of different modes to keep you busy, but one with an abundance of cutscenes and narrative throughout, which might not be everyone's cup of..."
"Naruto Shippuden Ultimate Ninja Storm 4 is certainly the best title to the series to date, and it is fitting for such a send off, not just as an anime genre fighter but a solid..."
"There is a lot of content to jump into, and a lot of options for how you want to experience that content. 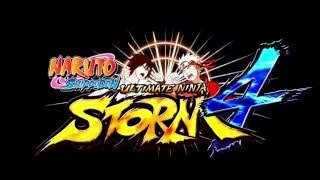 Naruto Shippuden: Ultimate Ninja Storm 4 doesn't do too much new in terms..."
Problems with NARUTO SHIPPUDEN: Ultimate Ninja STORM 4?